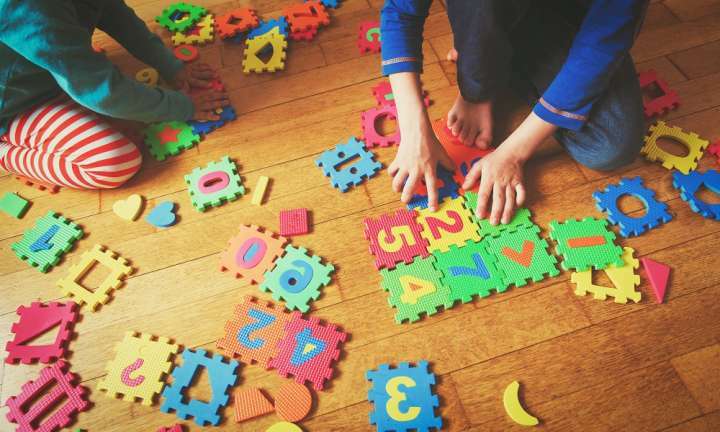 Boys remain less likely to be developmentally ready for school than girls, the latest results of the Australian Early Development Census show. 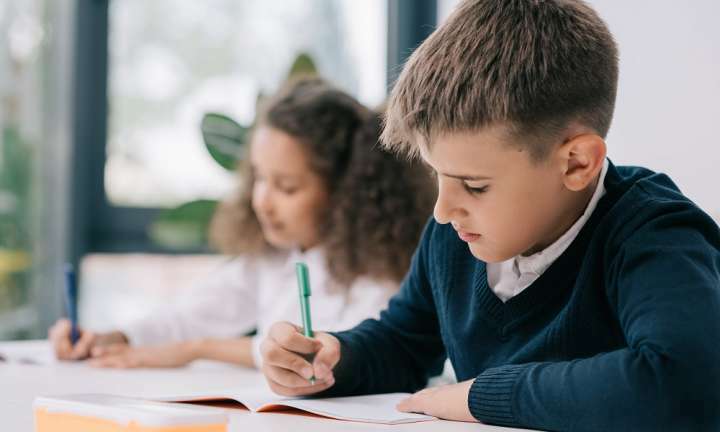 Dr Lyn Sharratt explores three practical learning, teaching and leading approaches – writing to improve critical literacy skills, bump-it-up walls, and collaborative assessment of student work – that each support teachers’ focus on creating critically literate graduates. At Bradshaw Primary School in the Northern Territory, the use of Professional Learning Communities has included implementing Collaborative Learning Teams (CLTs) in order to improve the reading results of students. A school-based survey has been designed to help schools assess the effectiveness of school-wide program implementation, particularly programs based on mental health. Teacher takes a look at how educators could use this tool to gain a clearer idea of how valuable their current social-emotional health promotion is for students. 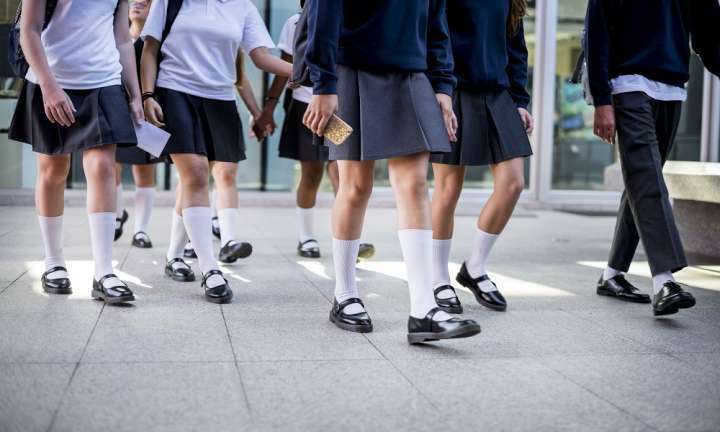 Australian research has found that new victims of bullying and new bullies emerge in each year of high school, and the likelihood of a student’s involvement in bullying may depend on their experiences in primary school. Here, the authors of the study share their findings. In this program, a group of experienced primary school teachers have become practitioner researchers, focusing on strengthening their practice and improving outcomes for students. Program facilitators Dr Hilary Emery and Dr Neil Saunders share their experience of working with these teachers. 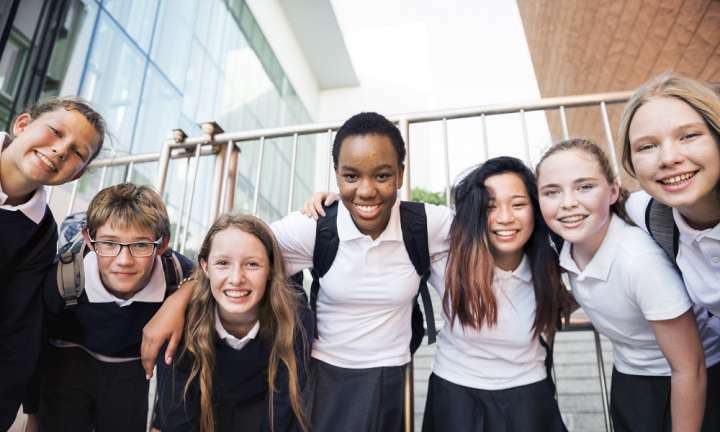 The annual Australian Bureau of Statistics (ABS) report on the number of schools, students and staff across Australia has been released. In this infographic, we look at some of the latest figures. Feedback is an essential part of learning, especially when we want to improve our practice and attain high professional standards. And the best form of feedback is right there in front of us in our classrooms. 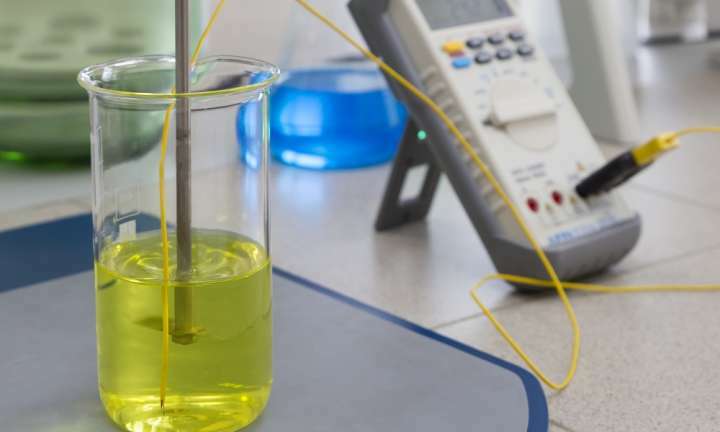 In today’s Q&A, we speak to Deanne Plaza (Science and Maths teacher at Craigslea State High School, Queensland) about a collaborative action research project to integrate ICT resources into senior biology classes. 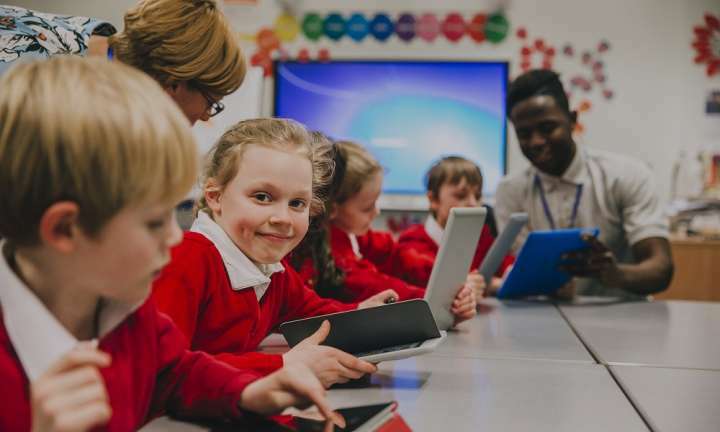 Today’s schoolchildren are a generation who will grow up with artificial intelligence (AI) technologies. 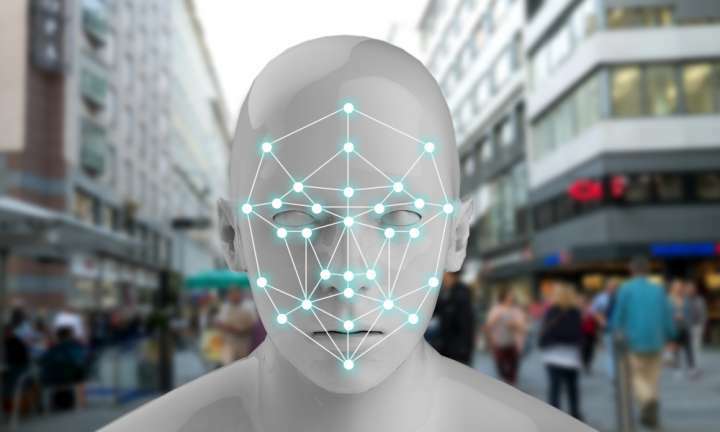 Here, Dr Joshua Ho – from the Victor Chang Cardiac Research Institute and UNSW – gives a step-by-step guide to a classroom activity illustrating the concept of facial recognition. Close bulletin sign up modal and don't show again. Skip to the top of the content.